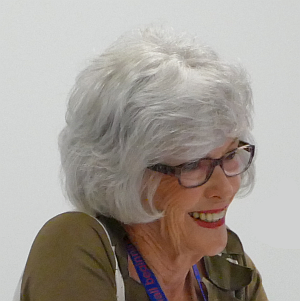 U3A Network Qld was established in 2009 to be the State-wide voice for the U3A movement in Queensland. We became incorporated in August 2009. 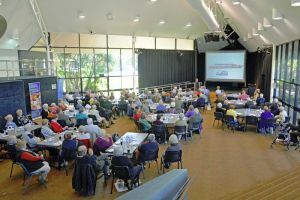 The Network represents 33 U3A groups throughout Queensland, of whom 32 are members of the Network. improve the status of U3A within the wider community. For more information, visit U3A Network Qld website. The Network holds an annual conference attended by member U3As, the most recent being the State Conference at Redcliffe in May 2018, Tweed Heads in May 2017, on the Sunshine Coast in June 2016, the International and Network Conference in Brisbane in May 2015 and the 2014 State Conference held at Redlands. Thank you to all who attended and made the 2018 Conference a success. Many of our presenters have kindly made their presentations available. You will find the links to these presentations in our Thank-You Newsletter. See Photo Gallery from the Brisbane conference May 2015.